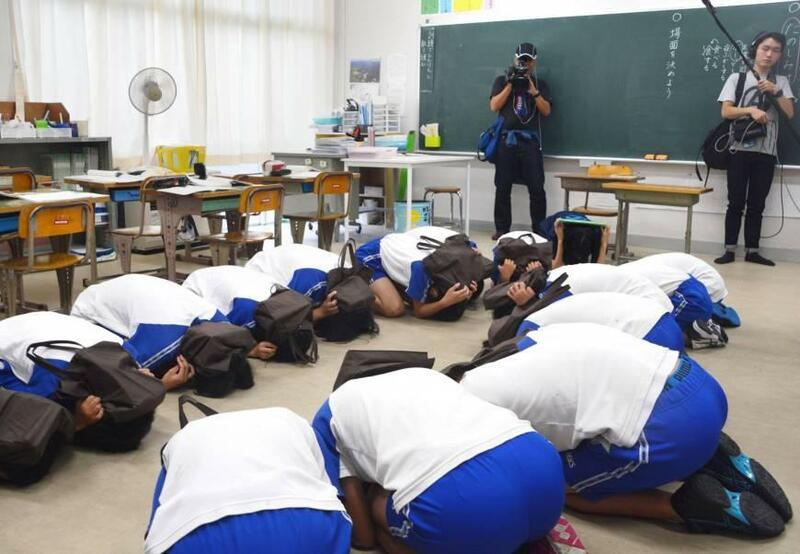 While the American media is still uncomfortable proclaiming that President Trump achieved anything in Singapore, it appears the Japanese are willing to believe it made a difference. Following a meeting with North Korean leader Kim Jong Un in Singapore, US President Donald Trump announced that the North Korean threat was no longer a nuclear one and that he was suspending certain military exercises in the area on the basis that they are both expensive and a ‘provocation’. The Japanese, however, haven’t been too thrilled about the the idea, as they seem to like the idea of applying pressure on the North Korean regime. 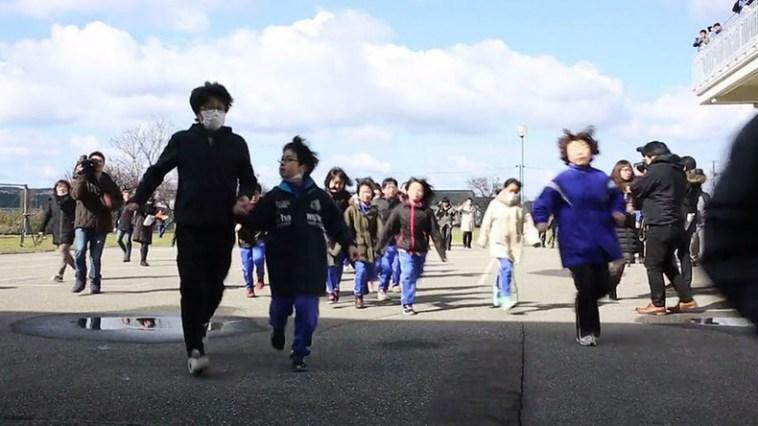 But, in solidarity with the peace making process as it has moved along thus far, the Japanese are willing to suspend certain missile evacuation drills. 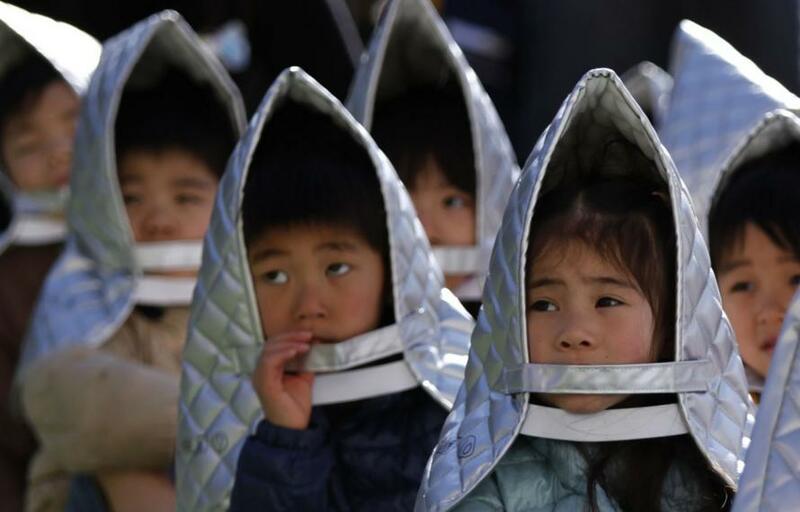 June 22 (UPI) — The Japanese government confirmed Friday it will cancel future missile evacuation drills involving civilians, but announcements over the satellite-based J-Alert system would continue. Tokyo’s Chief Cabinet Secretary Yoshihide Suga said the drills are not necessary at present, citing the easing of tensions, South Korean news service Newsis reported. But the government will continue to “train in information delivery through the nationwide instant alarm system,” Suga said. A source in North Korea told the Nikkei there were internal discussion at the Korean Workers’ party last fall on ways to approach the United States, China, South Korea, Russia and Japan. The North Koreans discussed ways to reach out to Prime Minister Shinzo Abe’s administration through secret contacts, then request the easing of sanctions, if Japan requests to send a team of investigators on the abduction issue, according to the Japanese newspaper. The Japan angle is a thorny one in the sense that Japan wants the US to remain in the area as a security guarantor, particularly in their own case. However, America’s military presence happens to be part of what makes the North Korean regime somewhat nervous, and could pose as a sticking point in the nuclear disarmament and peace negotiations process, and has the cheerleading of the Japanese regime, complete with the pom-poms. Therefore, even though the Japanese are following suit with America’s actions on the process so far, the question is whether their insistence of the American military presence going to be a big enough of an influence in the matter to complicate the peace process if the Japanese insist on perceiving it as a non negotiable while the DPRK sits on the other end of the see-saw insisting that the US military’s absence is a non negotiable matter, necessary as part of a security guarantee component of the nuclear disarmament process?